tasty treats as part of your product offering. 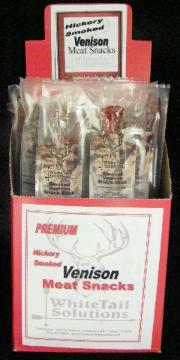 foods and minerals, you can be assured of healthy, tasty, venison products. Find a local retail store near you!